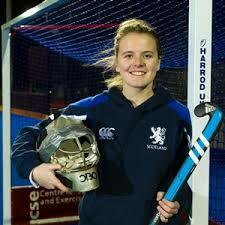 NTU Hockey have welcomed international player Nicki Cochrane to the coaching team. This week NTU Sport welcome Nicki Cochrane into the new role of Hockey Development Coach. 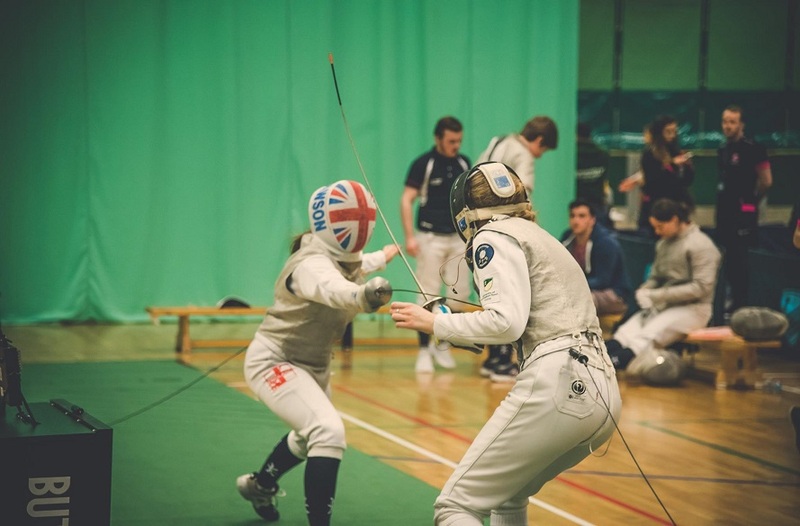 Nicki is currently Goalkeeper for Great Britain and Scotland, and captain's Beeston 1st XI in the Investec Premier League. Nicki will be leading the goalkeeping coaching at the university along with the Women's 2nd XI for the forthcoming season. 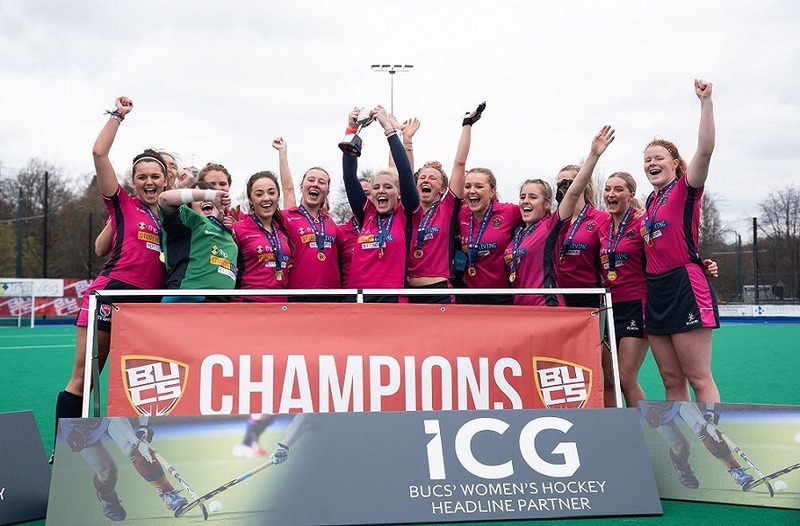 NTU Women's 1st team gained promotion to Premier North B last season and are looking forward to the challenge for the title again, with international players from around the world coming to NTU in September. Head of Hockey Colin Clarke said: "We are delighted to welcome Nicki as part of the coaching team at NTU. 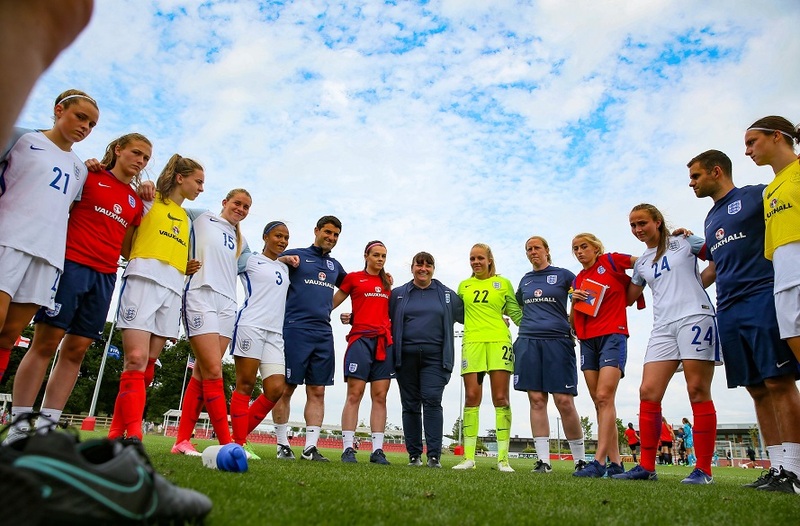 “There’s no doubt that she will bring an added energy to the Women's programme, and provide the expertise and knowledge needed to further develop both the male and female Goal Keepers in the club. Nicki commented: "I am really excited about joining NTU Hockey and can't wait to be fully involved. Having thoroughly enjoyed playing university hockey myself, l am now looking forward to passing on my passion for the game by working with the students and coaches to help to drive hockey at NTU forward".